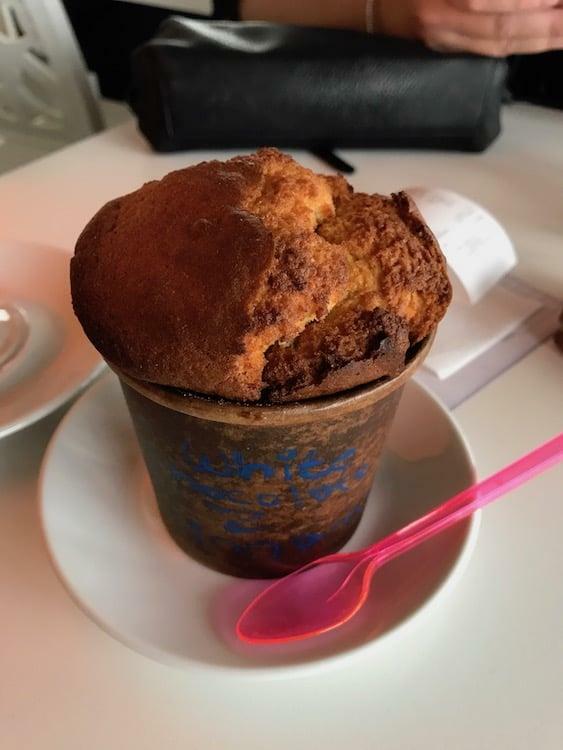 The best muffins on Malta! 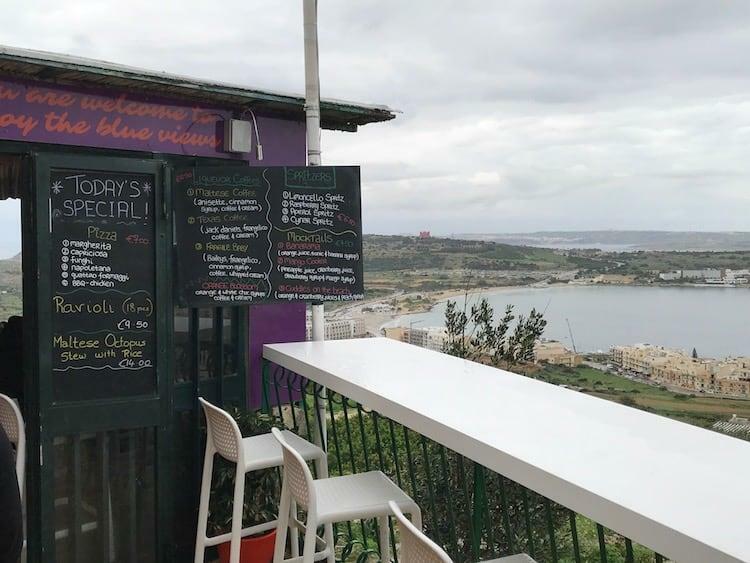 The sea view cafe in Mellieha is a great little stop off on the North of Malta with stunning views down to the bay. 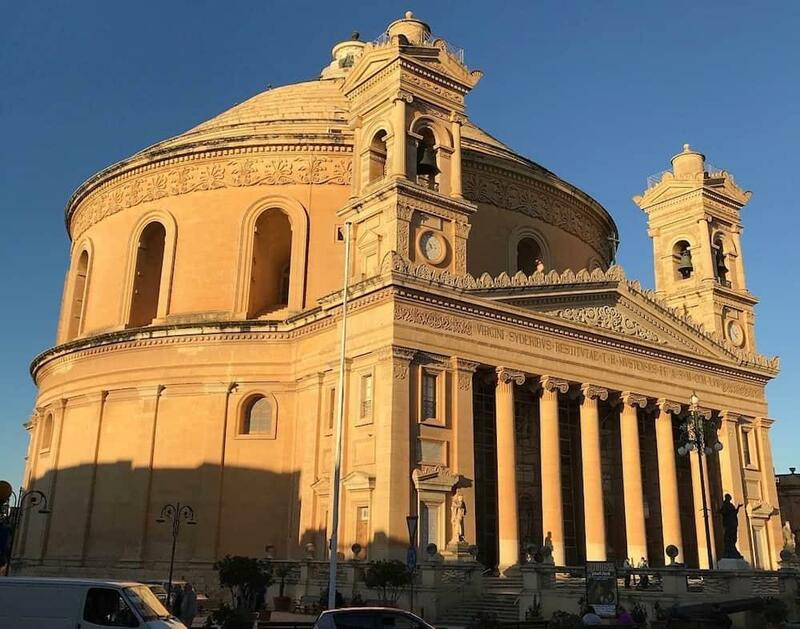 Situated in the shadow of imposing Parish Church of Mellieha it’s a great place to have a bite to eat before exploring the town. There’s lots of seating outside with a play park to keep the kids occupied and a compact but accommodating inside for when the heavens open (as they did for us!). I imagine the view would be even better after dark with the lights of the bay sparkling in the distance. It serves up hot and cold homemade food, the selection on offer is incredible given its small size. 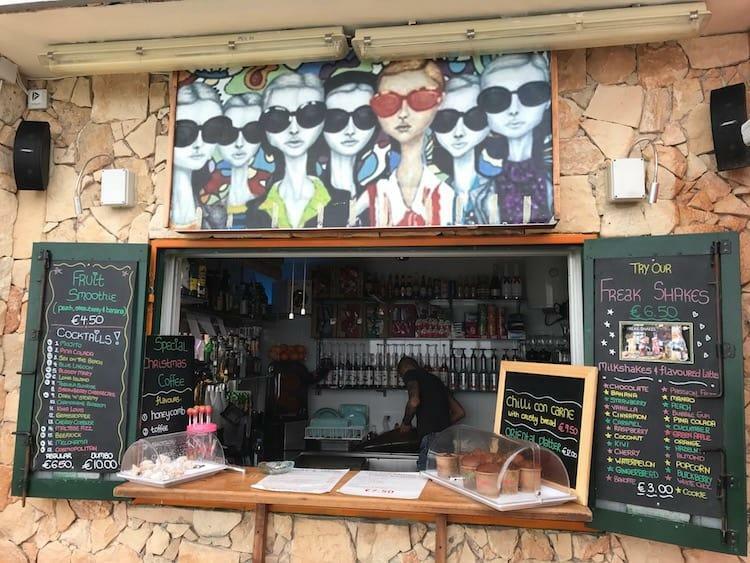 You can have pretty much any flavour of coffee your heart desires, freshly baked muffins that rise from their cups, begging to be purchased and decadent milkshakes of the like I haven’t seen since South Africa! 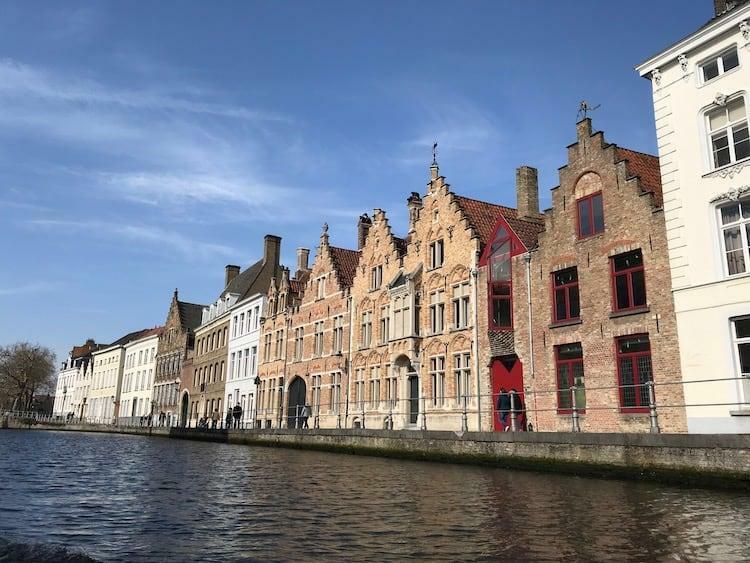 We had a toasted sandwiches, coffee and muffins, a great snack to set us up for the afternoon. The prices are reasonable, the food fantastic and the views some of the best on Malta. There is nothing not to like here, stop in for a snack if you’re in the area. Amazing views, despite the weather!